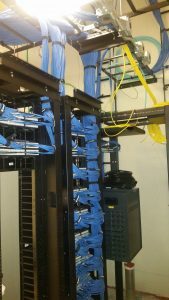 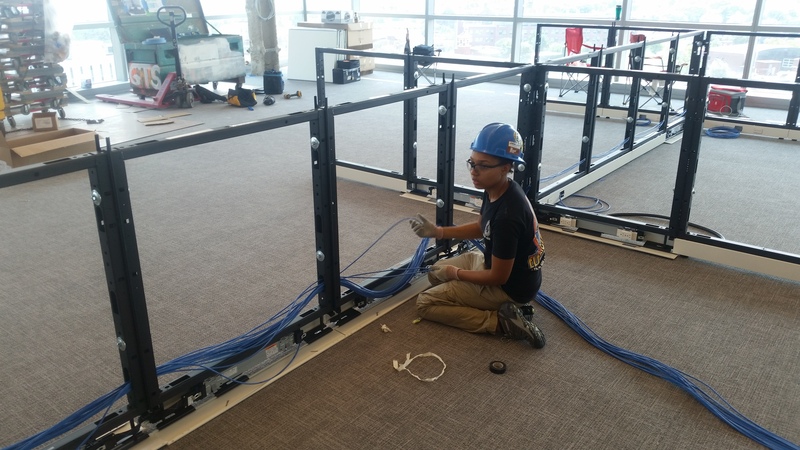 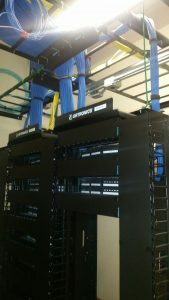 Sometimes large-scale electrical installations come with a host of headaches. Many of these problems require immediate attention to avoid more serious issues. Whether your large-scale electrical system is your primary power grid or powers a separate building, the right electrical company can save you the expense of hiring an on-site electrician while still resolving the issues that have risen. Fire is one of the many threats to your building. A single fire can cause untold damage to property and potentially harm the people in your building. 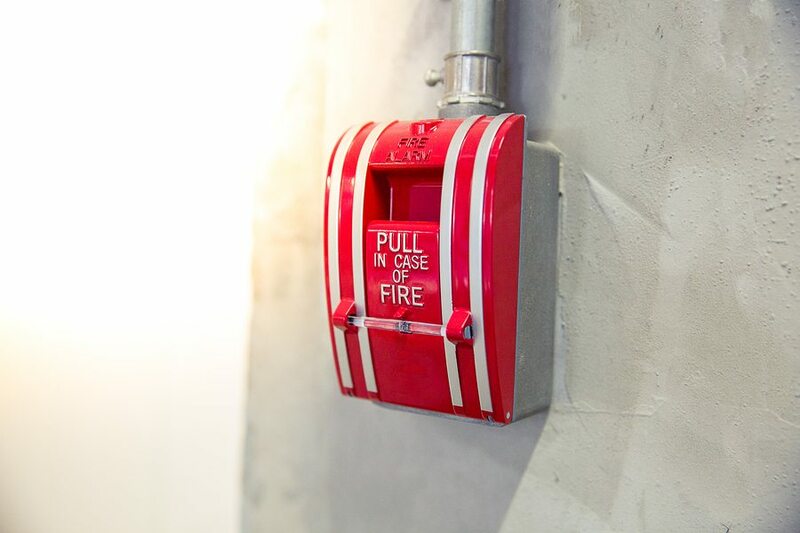 Beyond having the basics of fire safety such as extinguishers and blankets, a commercial fire alarm system keeps employees safe, have advanced features and protect your property. 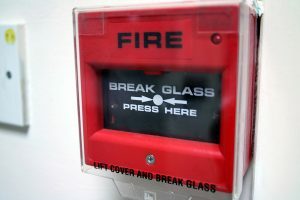 Combine with a safety policy and be ready if disaster strikes. 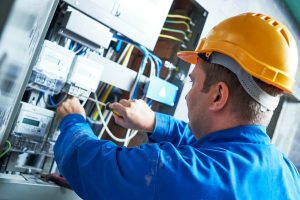 Owning or leasing a large building for your business means handling all the little things that come with building maintenance, such as electrical work. 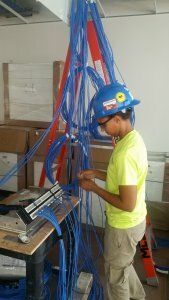 If you also own a home, then you may be familiar with one or more residential electricians, but can they handle an office location? 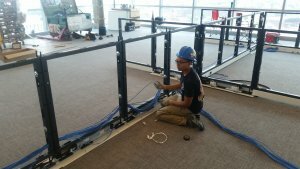 What you really need is an experienced and licensed commercial electrician and here are three reasons why. 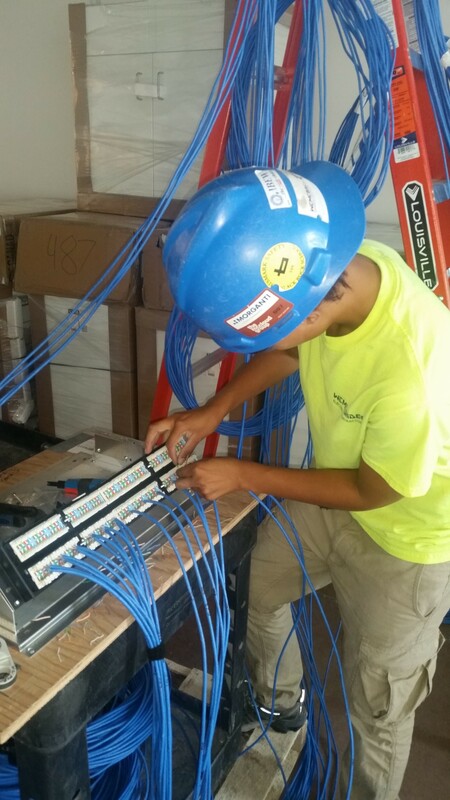 Electrical problems in your office can be a headache. 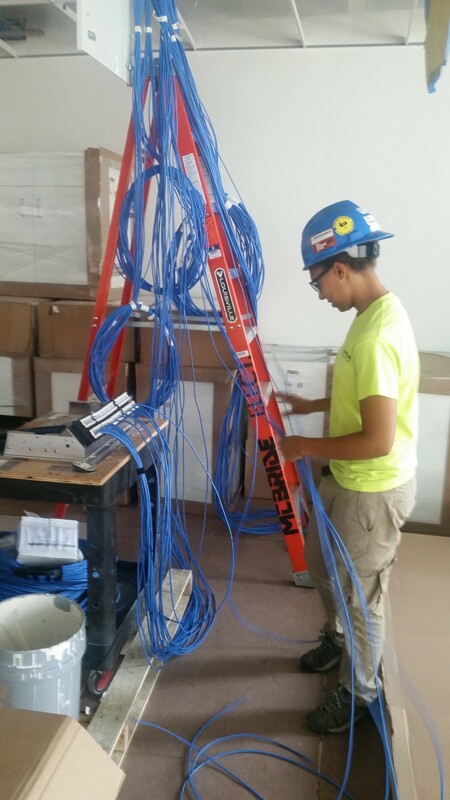 Working with wiring is dangerous and should never be handled by anyone other than a trained commercial electrician, but finding the right professional should not be rushed. 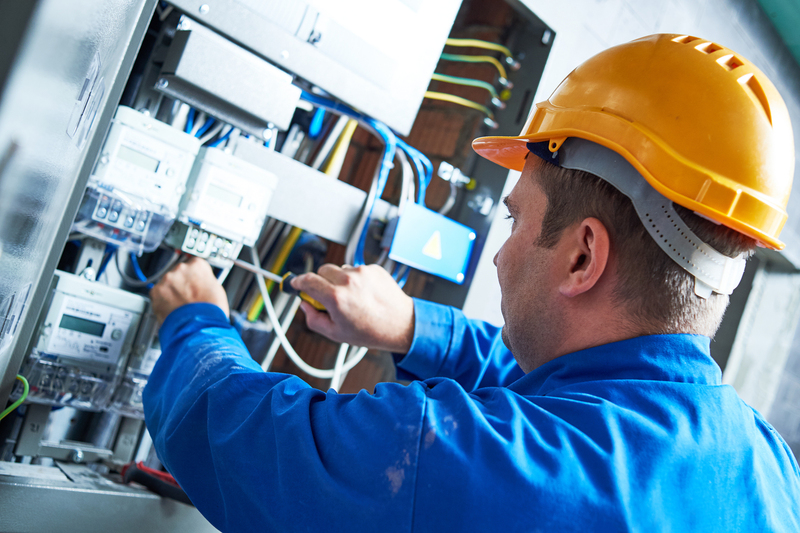 Improperly completed electrical work in your home is a safety hazard which leaves you and your company at an exposed risk to fire or other dangers.